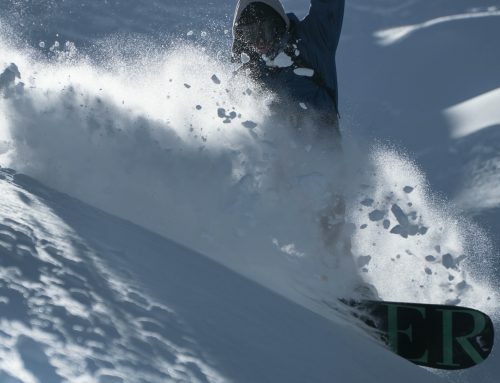 Launching in summer 2016 will be our 9 week instructor training course in Cervinia, Italy. The Cervinia/Zermatt glacier is the highest and largest in Europe. There is a great mix of terrain and an awesome Snowpark. 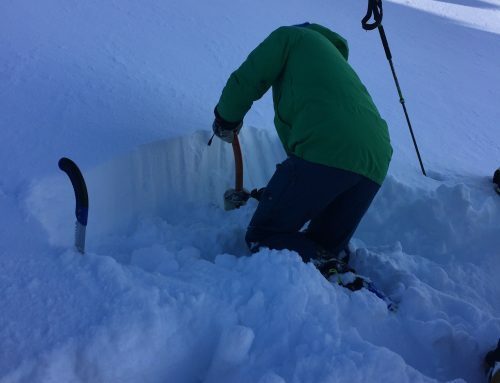 We have purposely created a midsummer course so you can gain your BASI level one and level two before all the schools in the northern hemisphere start employing for the coming winter. By the beginning of September you will be sending off your job application forms. 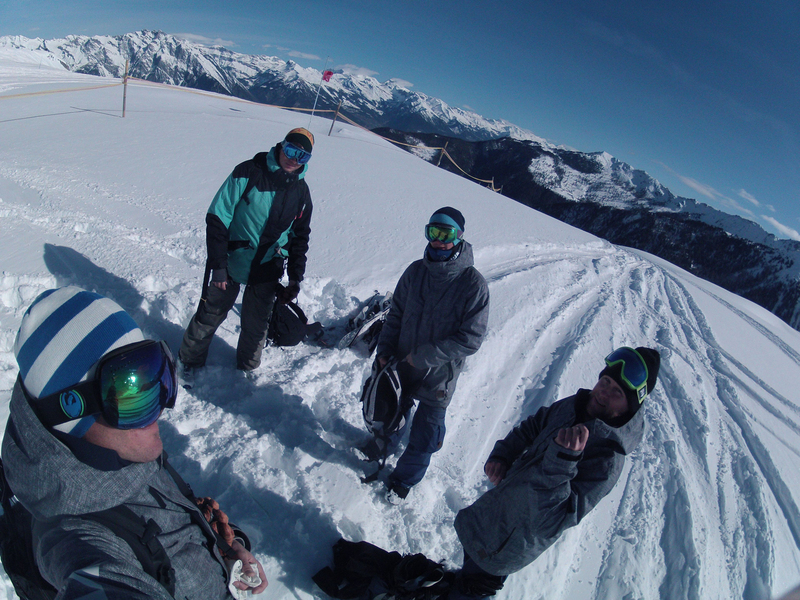 Here at Vivid Snowboarding we have contacts all over the globe. We also have great contacts in the southern hemisphere. 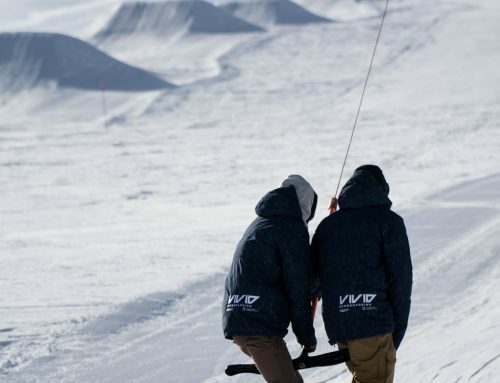 Vivid Snowboarding is always on the lookout for new instructors in its home resort of Verbier.